Did you hear the story of the Galapagos Islands ? The islands are famed for their vast number of endemic species and were studied by Charles Darwin during the voyage of the Beagle. His observations and collections contributed to the inception of Darwin’s theory of evolution by natural selection. 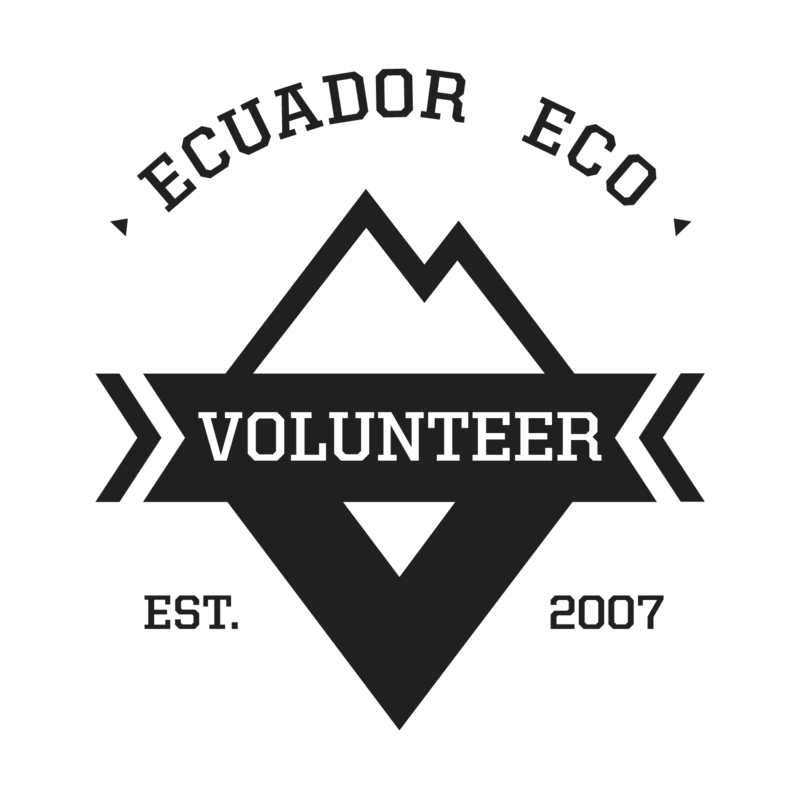 Do You want to be Volunteer Galapagos Islands ? Do Volunteer Work with us and held local community projects and to protect the biodiversity of those incredibles Islands. We have different projects in The Galapagos in Nature Conservation and Community Projects. One is a Reserve near Puerto Ayora on the Santa Cruz Island. 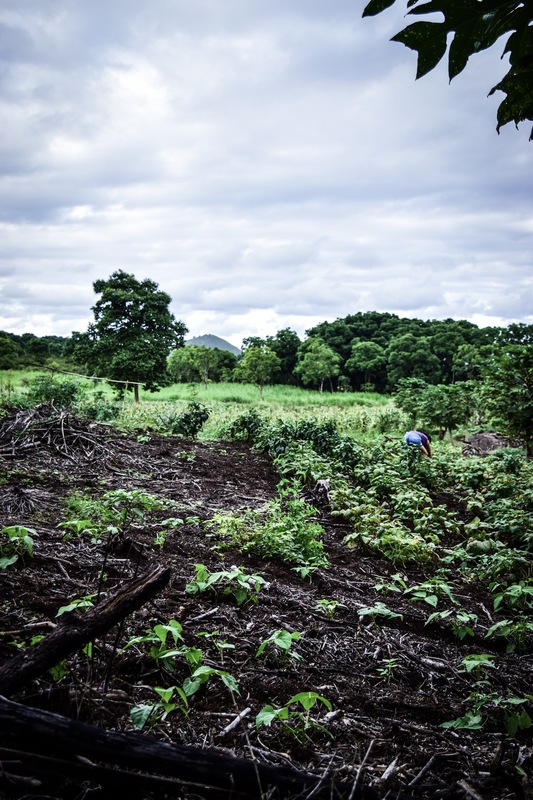 The other projects are a collaboration with local communities in some different projects such as a Turtle Farm, programs with children, and Coastline Conservation and organic farming. The island Isabela on the Galápagos Islands is the largest island amongst all islands.  It inhabits 6 shield volcanoes and holds an abundance of natural diversity to explore. Volunteers will be staying in island of Santa Cruz , one of the Galápagos Island. 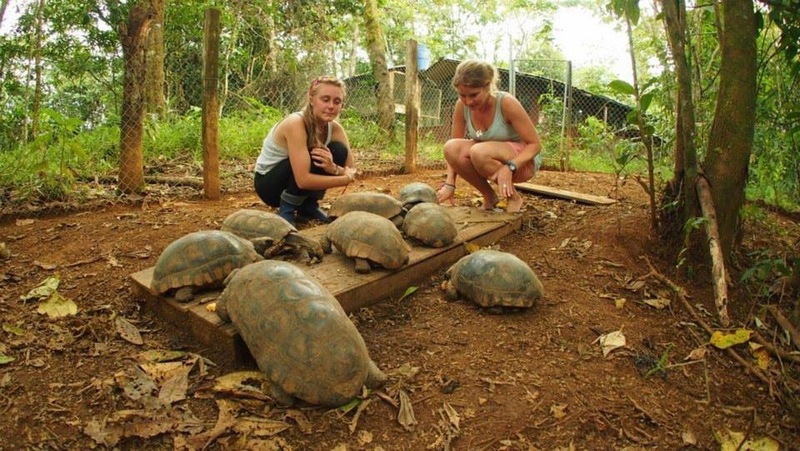 Volunteers will be living in a ranch where the famous giant tortoises live in their natural habitat. The community of the ranch would love to receive the help from volunteers to give tourists information about the ranch, help with their little shop and helping them with daily tasks around the property. In Santa Cruz, Volunteers will be staying in Puerto Ayora, Santa Cruz Galápagos Island. Volunteer work will involve teaching English to students and the local community who work in the tourist industry. Volunteers will be helping to contribute to empowering the locals who want to use English as a communication tool with foreigners.